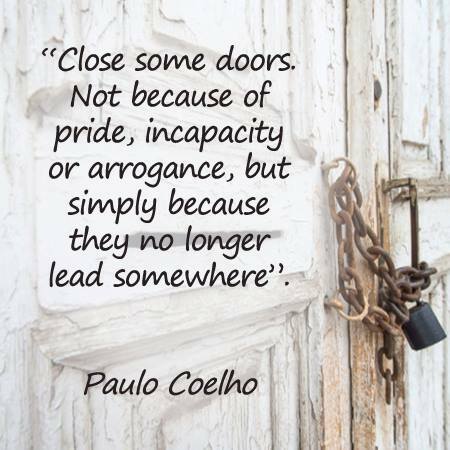 Paulo Coelho QOUTES – Inspiring & Encouraging! The Camino provides a space to think and reflect on life – to dream and move in the direction of our true hearts desires! Bo Camiño! “Cierra algunas puertas. No por orgullo, ni soberbia, sino porque ya no llevan a ninguna parte”. This entry was posted in Camino Inspirations! and tagged camino, Inspiration, life. Bookmark the permalink. ← Camino Norte – A Special Art Treasure!